Felipe Iniguez Plascencia is a criminal defense attorney focused on DUI defense in Whittier, California. 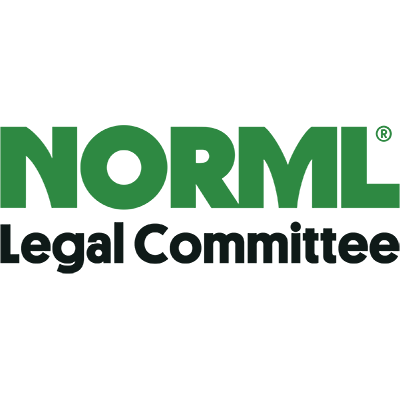 Driving under the influence of drugs or alcohol is illegal in Rancho Cucamonga, California when that impairment or intoxication impacts the person's normal faculties or ability to drive safely. 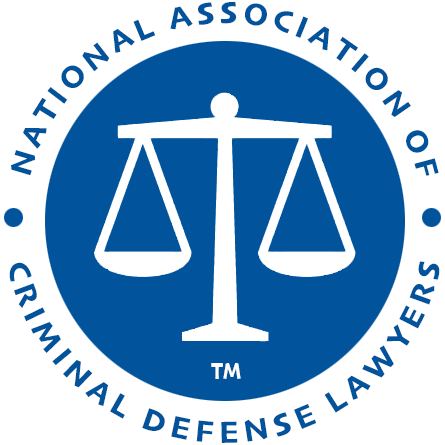 The top DUI defense attorneys in and around Rancho Cucamonga, California, tend to focus a significant portion of their practice on this specific area of the law within the broader category of criminal defense. 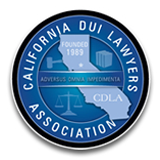 California DUI Lawyers Association - CDLA works to promote a fair criminal justice system and protect the rights of the accused while providing support and education to lawyers focused on DUI defense in California. After an arrest for Driving Under the Influence (DUI) in Rancho Cucamonga, California, the officer will seize your driver's license and forward it to the DMV with a copy of the notice of suspension or revocation form, the test results (if any), and a sworn police report. Your DUI Defense attorney in Rancho Cucamonga, California, can demand a hearing with the DMV to contest the suspension or revocation of your driver's license within 10 days of the order. In most cases, if the officer provided you with an Order of Suspension and Temporary License then you may drive for 30 days from the date the order was issued (assuming your license is otherwise valid). For driver's 21 or older who took the breath or blood test and the results are .08% BAC or more, than a first DUI offense will result in a four month suspension. A second DUI offense (or subsequent offense) within 10 years will result in a one-year suspension. For driver's 21 or older who refused to take the chemical test of the breath, blood or urine, then a first DUI offense will result in a 1-year suspension. 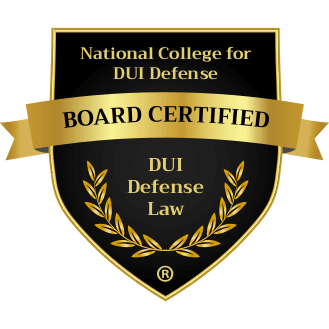 A second DUI offense within 10 years will result in a 2-year revocation. 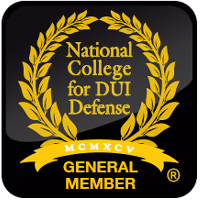 A third or subsequent DUI offense within 10 years will result in a 3-year revocation. If you are convicted of driving under the influence (DUI) in court, then the judge may also impose a court ordered suspension or revocation that is independent of (and in addition to) the Administrative Per Se (APS) suspension or revocation. 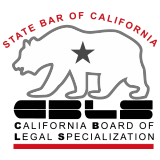 If convicted of DUI in California, the court will also impose other penalties and punishments such as a possible jail sentence, probationary period, DUI educational program, fines, and court costs. 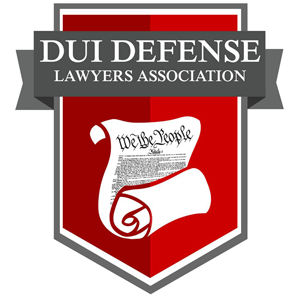 Read more about California DUI Laws. Recent statistics show that more than 200,000 drivers are arrested each year for DUI in California. After a DUI arrest in Rancho Cucamonga, California, then contact an experienced attorney focused on these unique types of cases. Call the attorney to find out more about ways to fight a DUI breath test, blood test or refusal case under California law. 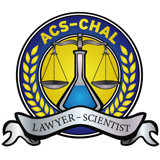 Learn about the unique challenges that can be brought in a DUI sobriety checkpoint case in Rancho Cucamonga, California.